WorkXplore. Documentation, screen capture, image collector. 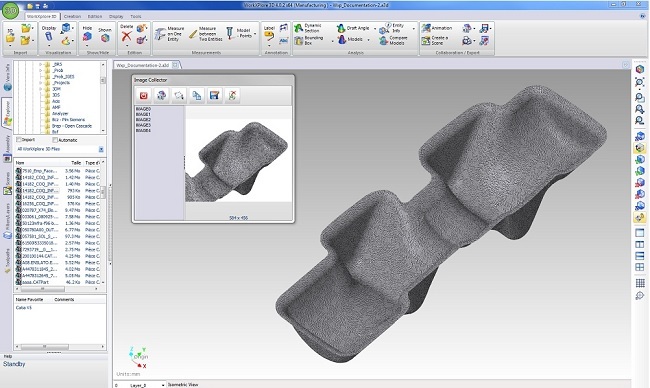 With WORKXPLORE users can generate screen captures to illustrate technical documents and assembly sheets. In addition to the traditional screen capture functions, WORKXPLORE possesses an image collector which also allows users to easily manage and distribute large volumes of images. Functions include: Capture by window or by zone; Automatic transfer to files, applications, clipboard, message systems; Image collector.